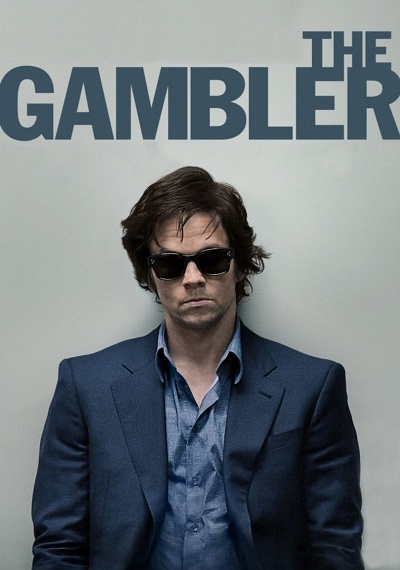 The Gambler :: Movie Information :: RabbitTV GO! Jim Bennett--English professor by day, high-stakes gambler by night--bets it all when he borrows from a gangster and offers his own life as collateral. Bennett enters an illicit, underground world and takes the ultimate risk for a second chance.